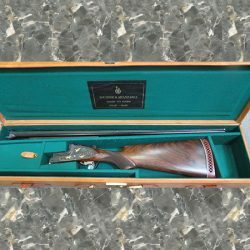 Exclusive, rare and limited edition anniversary firearms. 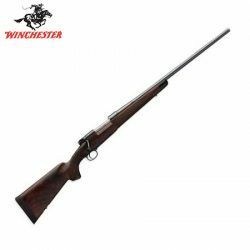 Winchester M70 150th Commemorative 270 Win. 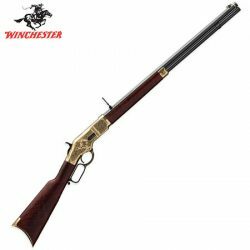 Winchester Model 1866 150th Commemorative High Grade 44-40 Win. 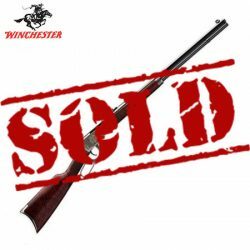 Winchester Model 1873 150th Commemorative 44-40 Win. 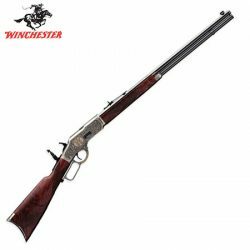 Winchester Model 94 150th Commemorative 30-30. 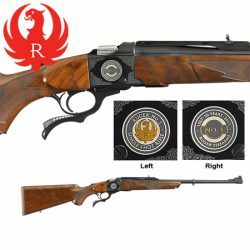 Ruger No.1A 308 WIN, Light Sporter 22″ 50th Anniversary. 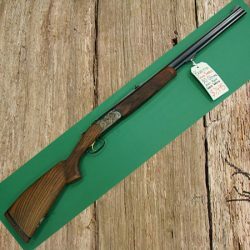 Anschutz 160 Anniversary Model 1712 Varmint .22 LR. 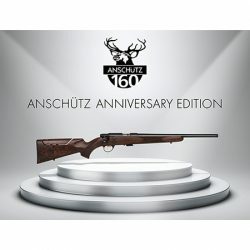 Anschutz 160 Anniversary Model 1727F Varmint .17HMR. 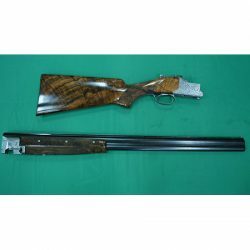 AYA 37 Under / Over 12GA Side Lock Field Shotgun. 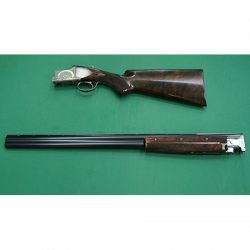 Browning B25 D5G 12G 30″ Sporter. 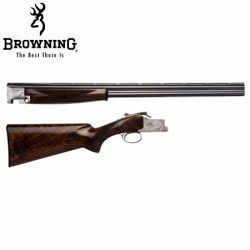 Browning B25 Sporting 206 B2G 32″ Shotgun.